What's in Store for Norwich's Property Market in 2019? 2019 is well underway and for us here at Pure, the New Year has started off well. Amid all of the uncertainty with Brexit, the property market has remained strong enabling us to sell and let more properties than during the same period in 2018. We are also celebrating the fact that our void period for rental properties are now averaging just 3 days, which is phenomenal and full credit to our team for facilitating this. 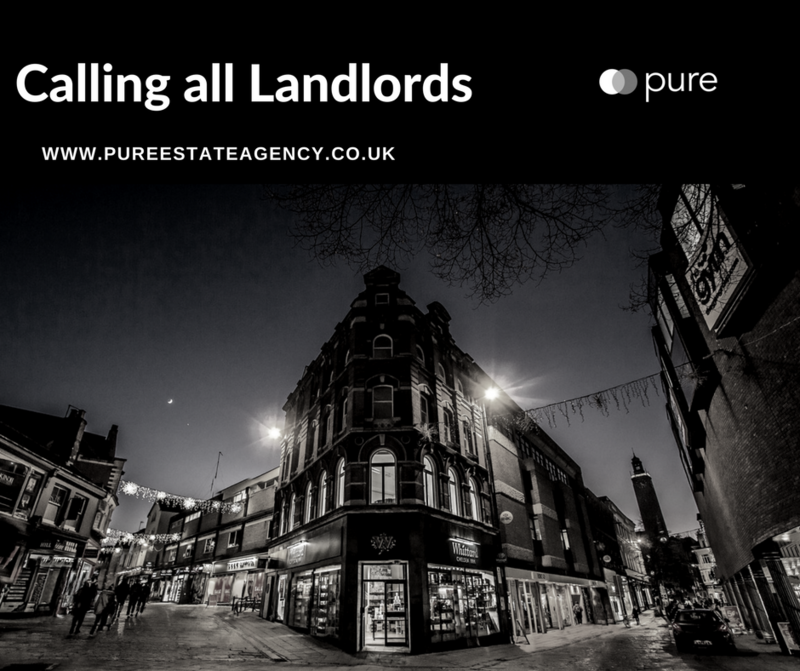 Currently, across the UK, approximately 60,000 properties fall under the 'Mandatory Licensing' requirements for HMO properties. This means that any property which falls under certain criteria is required, by law, to be set up in accordance with those regulations. The Government has now confirmed that there will be an extension of mandatory HMO licensing and it is due to come into force form 1st October 2018, subject to Parliamentary approval. 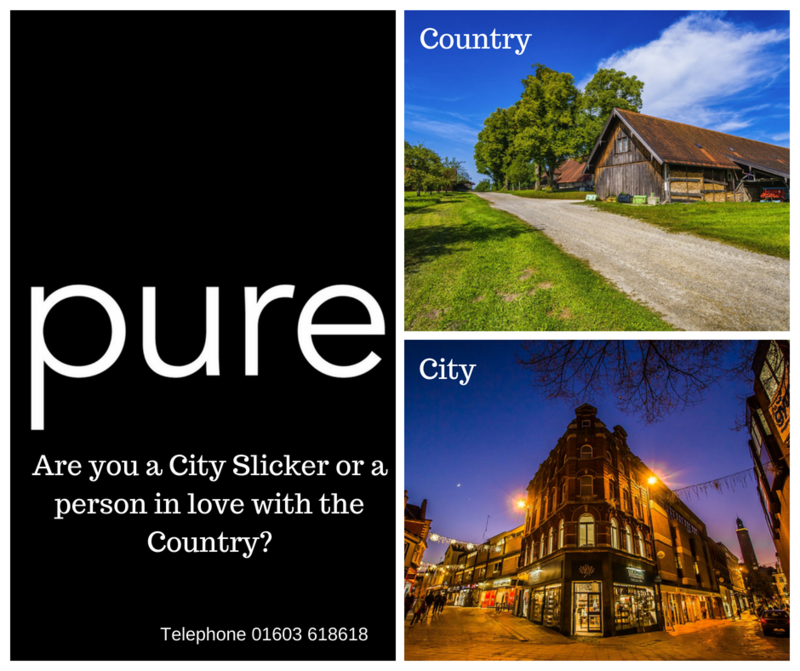 Are you a City Slicker or a person in love with the Country? To many city slickers, the thought of swapping traffic and a coffee shop on every corner for the sound of cockerels and the whiff of fertiliser is a nightmare. 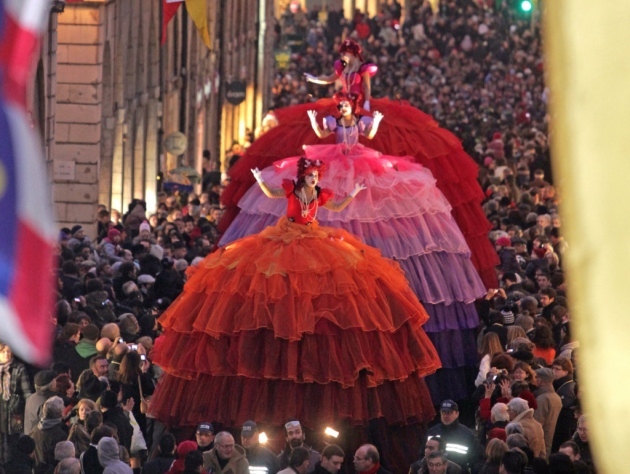 But for increasing numbers of people, it is a dream that is coming true. 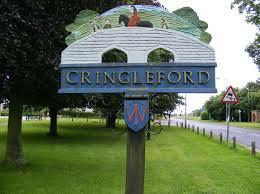 Cringleford is a popular place to live and today is a thriving, rapidly-expanding village with a population of over five thousand people. There is a strong village atmosphere which has resulted in it winning the Norfolk Village of the Year Competition six times, Best Kept Children’s Play-area three times and winning the Best Kept Village Green Competition. How to keep entertained in Norwich this Summer - Our top things to do! For those new to Norwich and for those who need reminding, Norwich has a rich variety of activities all year round. The upcoming Norfolk and Norwich Festival (11th-27th May) prompted us here at Pure to leave our warm and comfy homes now the winter seems to be leaving and to start planning activities for the year ahead. To ensure you attend the most popular events you now need to fill your diary and book tickets soon! Why Spring is a good time to sell your property? 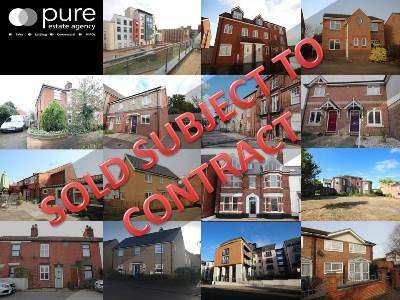 Looking for the perfect investment in Norwich?